Flying cars have been in the press a lot recently, but this new batch of flying wonders all have one thing in common; they are awfully complex. 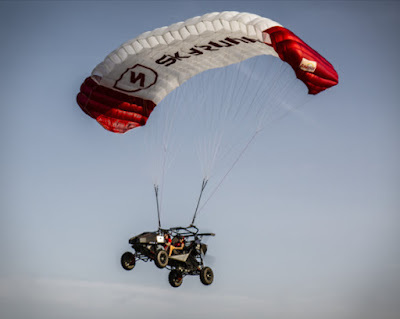 The SkyRunner cuts through all the fiddly technology by being a rough and ready off-road vehicle with a built in propeller and paragliding wing. No AI and no drone-like issues. Just drive and fly. The SkyRunner looks pretty exhilarating, even when on the ground. However, in all seriousness this is an actual car that can fly, and do so seemingly easier and safer than the autonomous craft the likes of Uber are working on. 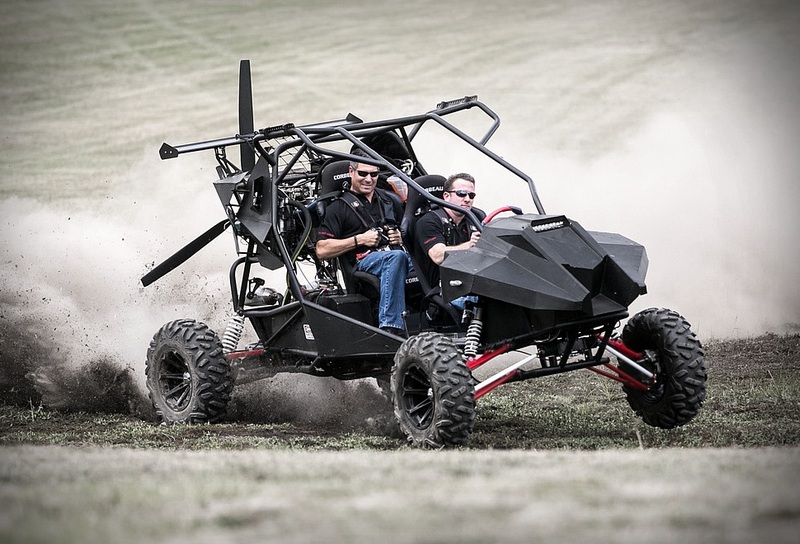 After all, if your engine fails on the SkyRunner, you'll just float back down to earth.